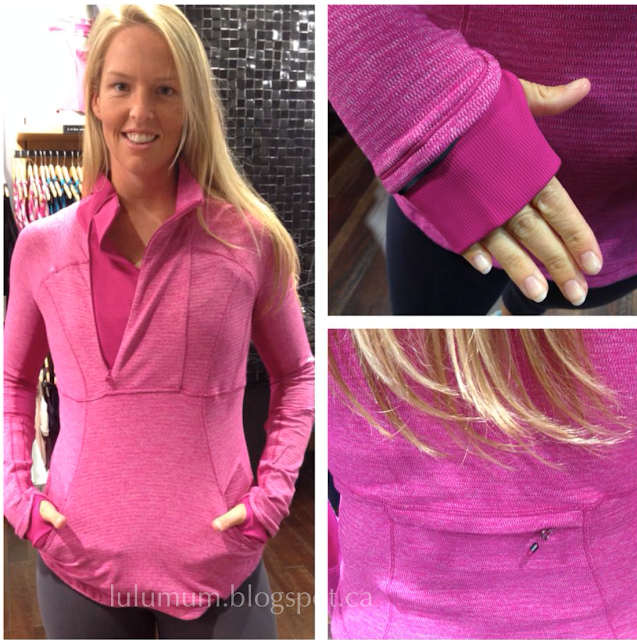 Base Runner 1/2 Zips are hitting stores today. "A Scoop! And More 2-In-Run Tank Pictures with Shake & Break Shorts"
"Product Drop Monday: Practice Daily Tank"